We left our little inn in Accra and headed for Manso-Amenfi about 8 hours inland. In the crowded little bus with some seats made from wooden slats, we crowded in and ventured forth into parts unknown to us Brunies (broonies) (that’s what we were called because we are white)… so here we go, a bus full of Brunies along with our beloved host pastor and Mary, one of our interpreters. Since it was the rainy season, rain would come down suddenly and the steam would make the non-air conditioned bus like a sauna & we would all be dripping – what a ride we had with all the sweat & laughter. How could such an uncomfortable, close-quartered ride in a rainstorm be joyous? We were about to find out. We didn’t know the driver who never said a word to anyone – Pastor said he was a Muslim. As he drove cautiously in the rainstorm on a mud road, we passed by large log trucks stuck in ditches next to the hills along the way – even they couldn’t get back on the road. As we drove around one, our bus went headlong into the ditch. There we were stuck in the mud in the rainforest with a Muslim driver who didn’t like our laughter nor our gospel songs. The driver got out and looked at the wheels and told Pastor there was no way we could maneuver our way out, even with pushing. So what did we do? We prayed & everyone started moving back & forth in the seats and just prayed “Jesus” over & over. I KNOW angels are NOT little, feminine, wimpy, fairy-like creatures because one of them had to have miraculously picked up the back end of the bus & slide us right back onto the road – that is the only explanation possible. We felt the bus move right back onto the road & no one was outside it. It was such an awe-inspiring testimony to the Muslim driver, he gave his heart to Jesus right there. Someone had a video camera & we have it on record – our first convert in Ghana was our Muslim driver who said he wanted to serve an awesome powerful God who listened and answered prayers. 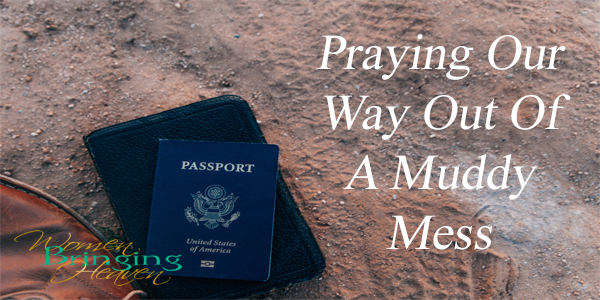 Sometimes all it takes is a Christian doing what comes naturally to a Christian & praying our way out of a muddy mess & letting others see the loving, powerful Savior who can & will do amazing miracles. There are families on the other side of the world at this very minute that are torn apart. They had no choice. They fought with all they had. They begged. They cried. I’m sure they fell to the ground and wept more than we have ever even come close to. But yet they still watched while ISIS either divided them by viciously murdering parts of their family by beheading or crucifixion and then taking the women as slaves, or they were somehow able to run. Run as far as they can without anything but each other… if they were able… because some of them had to run completely alone leaving all of those that they loved behind lest they save themselves. Now they are living in conditions that are difficult to imagine. Dirt camps, makeshift tents, uncompleted buildings, or wherever they can find to sleep. They need food, water, blankets, clothes, hygiene items, shoes… the list goes on and on. I think many of us have become too numb. We are so comfortable. Especially those of us in the United States. Oh sure, we complain and such. No matter where we stand politically. But we have freedom of speech and religion. We still get up every morning, go about our lives, run to the grocery store for food, hug our children, and go about our lives. It is time that we speak for those who cannot. Will you join us? Planet Mommyhood has teamed up with Food for the Hungry and Heidi St. John to launch the #IAmYourVoice campaign. A way for us to let those who are refugees from Iraq and Syria to know that we hear them, we are praying for them, and we are sending help. Pray. There is no limit to the power of prayer. Pray for their hearts, souls, minds, and for their rescue. That our leaders will do what needs to be done to take care of the enemy. Have a family meeting and decide what your family can do. As a family, you can work together for the sake of refugee families. Visit IAmYourVoice.org & http://fh.org/refugees, watch the video posted above, more than anything pray, and maybe come up with a creative way for your family to raise money for Christians that have been persecuted. There is even an #IAmYourVoice downloadable printable pack for children at PlanetMommyhood.net. 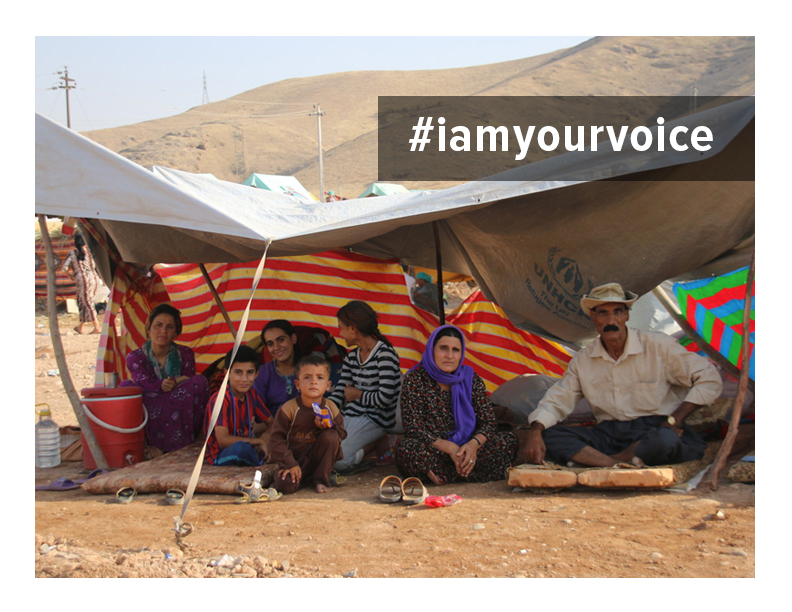 Stand up and say #IAmYourVoice. 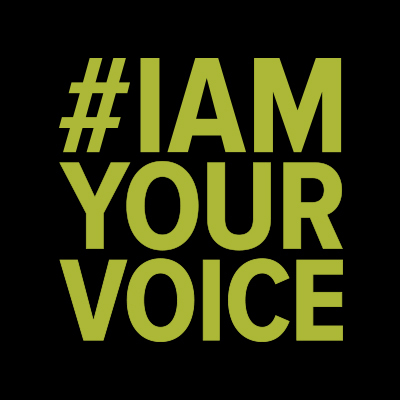 Take a photo of yourself holding a sign with the hashtag #IAmYourVoice and post it on social media along with the link to IAmYourVoice.org. Tell your friends to text “refugees” to 90210. 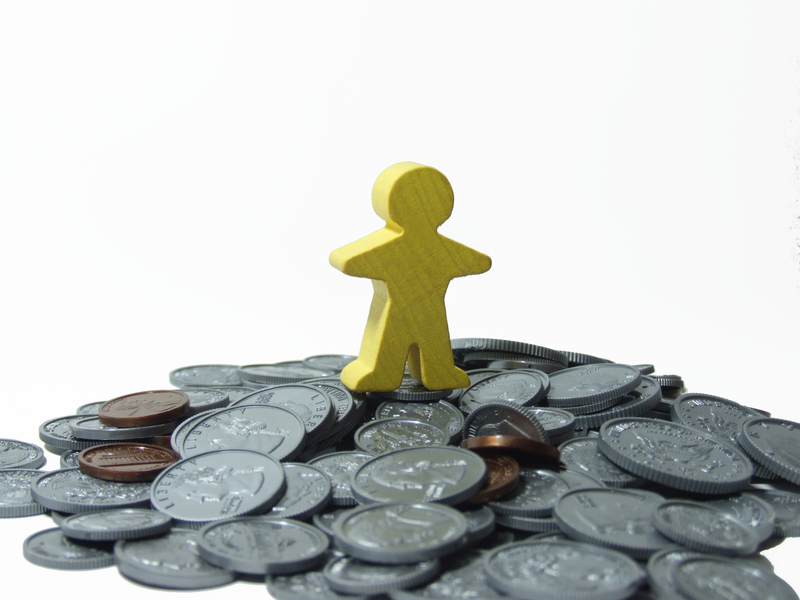 (With the text, you are not giving a donation, you are simply asking for more information.) 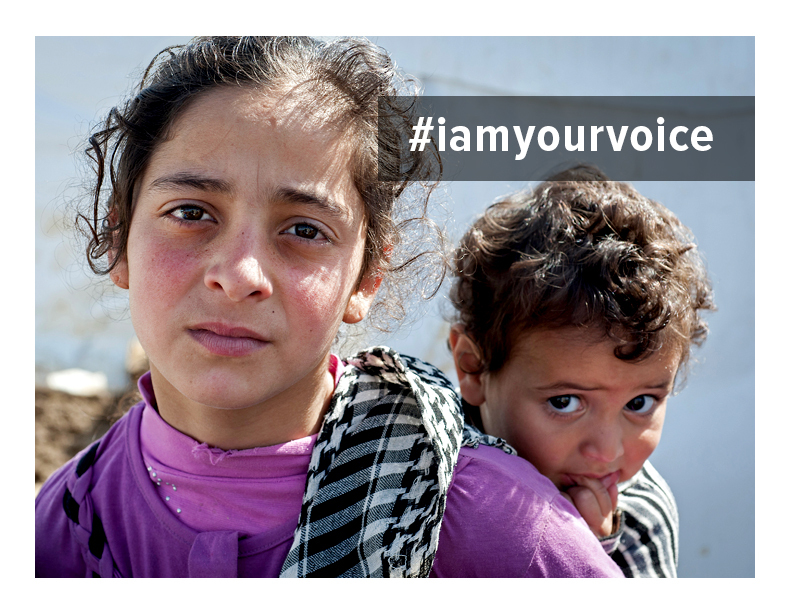 Change your profile and cover photos to the photos available on IAmYourVoice.org. Share the video on your Facebook page, Tweet it, Instagram it, Pin it, + it. Share it everywhere you can. Ask your pastor if the video can be shared during this Sunday morning’s service. Be creative. Let these people know #IAmYourVoice. You would want someone to do it for you. Attend the Facebook Party on September 18th. On Thursday, there will be an #IAmYourVoice Facebook party that everyone is invited to in order to learn more about how we can help. While there will be prizes and such, we consider this to be a very serious event and would love for you to attend. Invite everyone you know, as well. On behalf of those who have no voice, I would like to thank you for participating in any way you can to let them know that #IAmYourVoice. God bless. This morning I went into my closet. I felt stressed as it was already and was having trouble finding clothes that I felt like wearing. The stress? Caused by my house being cluttered by too many toys, looking for documents needed to close the deal on the home my husband is purchasing for us, and worry because I forgot to take meat out of the freezer for dinner tonight. Do you know how many in this world don’t even know who Jesus is? Who have never felt his love wash over them? Too many. How many each day go hungry, not having even a cold meal to eat, let alone a hot one? How many children out there are left cold, just wishing they had a jacket or shoes? The last thing on their mind is toys. God, forgive me for taking all of your many blessings for granted. I challenge each and every one of you: DO SOMETHING. We can all sit here and say “Oh, bless their hearts. It’s Christmas and they’re cold and they don’t even know why we have Christmas.” So what? That does nothing. DO something. 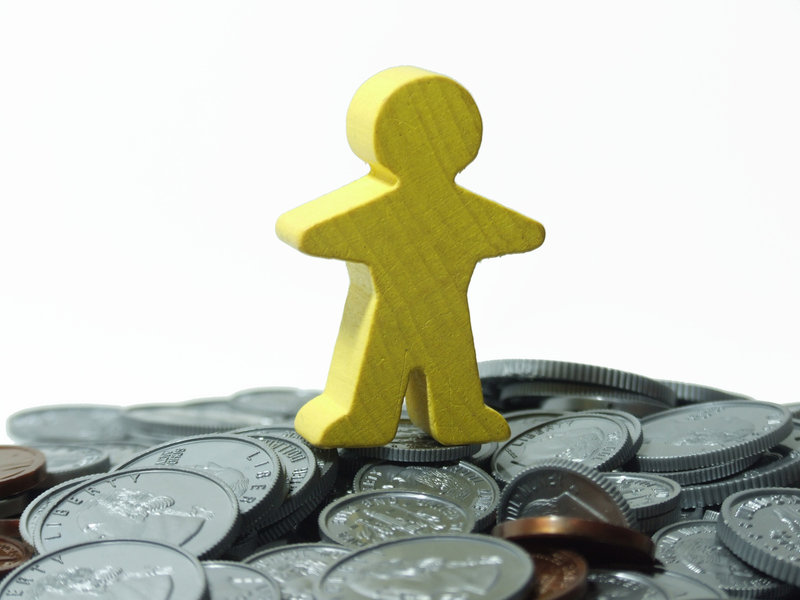 Give to missions, become a missionary, make a difference in just one person’s life. Whether where you are or abroad. Put in some effort. Pray? Yes, of course. But something more. ANYTHING more. The simplest act could change the world. I’m challenging myself to do more. I’m not going to wait until the New Year, I’m starting now. Will you accept the challenge and join me?